Fr. 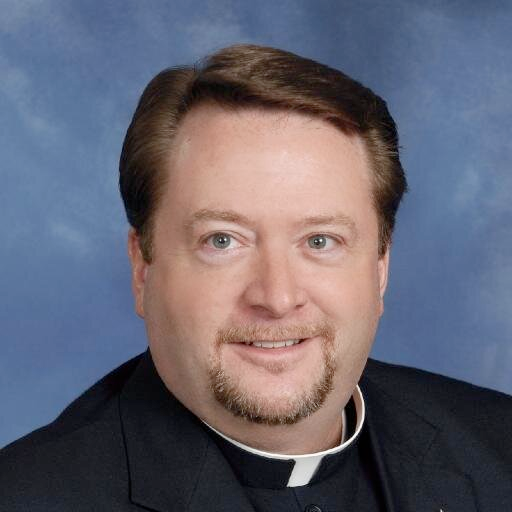 Tony Cutcher, a priest of the Archdiocese of Cincinnati, Ohio currently serves as President of the National Federation of Priests' Councils in Chicago. On this episode, Fr. Tony talked about his vocational journey through his duties with the U.S. Navy on a ballistic missile submarine and his work in retail management before entering the seminary. He believes God first calls you "to be," what is your identity, and then "to do."